'Remarkable and revelatory, a dazzling achievement. Quietly electrifying' Sunday Times On the day his daughter takes her first steps Christian Donlan discovers he has an incurable neurological disease, multiple sclerosis. 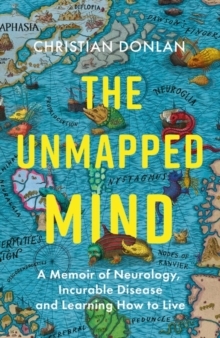 As his young daughter starts to investigate the world around her, he too finds himself exploring a new landscape - the shifting and bewildering territory of the brain. 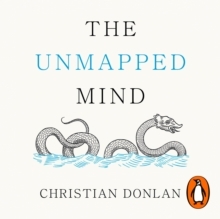 Determined to master his new environment, Christian takes us on a fascinating and illuminating journey: through the history of neurology, the joys and anxieties of parenthood, and the ultimate realisation of what, after everything you take for granted has been stripped away from you, is truly important in life. 'This is not a tale of tragedy but one of re-engaging with the world - or realising what's truly important' Stylist'An amazing and wonderful piece of writing. 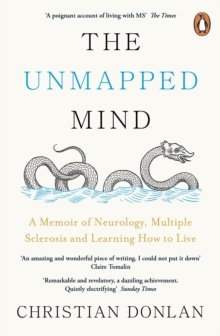 I could not put it down' Claire Tomalin 'Frank, thought-provoking and uplifting.